July Meeting Date Change July meeting will be held on July 13th @ 7pm. See ya there!! 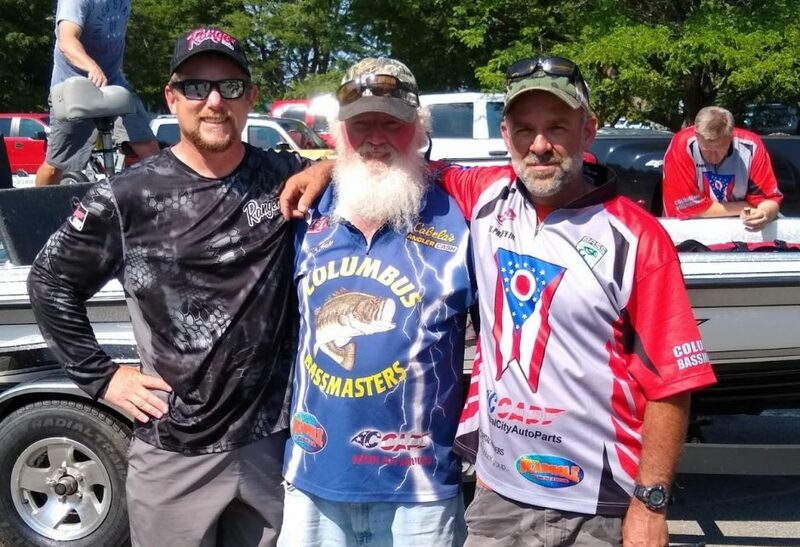 OBF region 1 Tournament Results6/04- 6/05/2016 Delaware Congrats to Scott Cooke with a 4th place finish and Damon Eley with Big Bass. Great job! Here are all the Results. Team and Regional Results following Weigh In CBM is not posting Final Results, those can be view on OBN site.